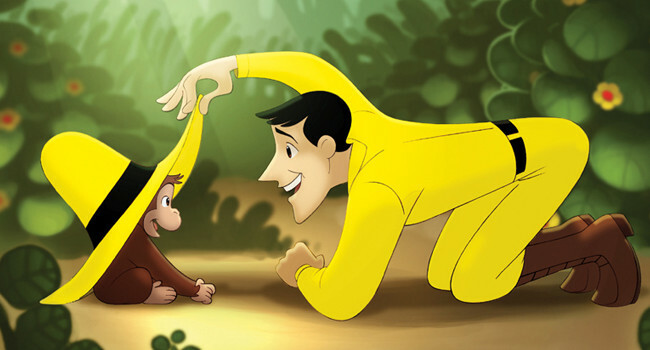 Curious George’s human companion, the Man in the Yellow Hat, takes his name from his attire. Little is known about this mystery guy other than his propensity to dress in yellow. Although if you’re going to hang out with a monkey it makes sense that you would want to dress like a giant banana.